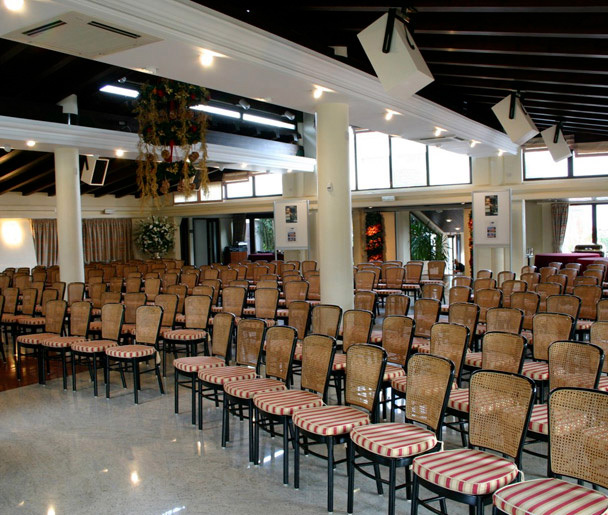 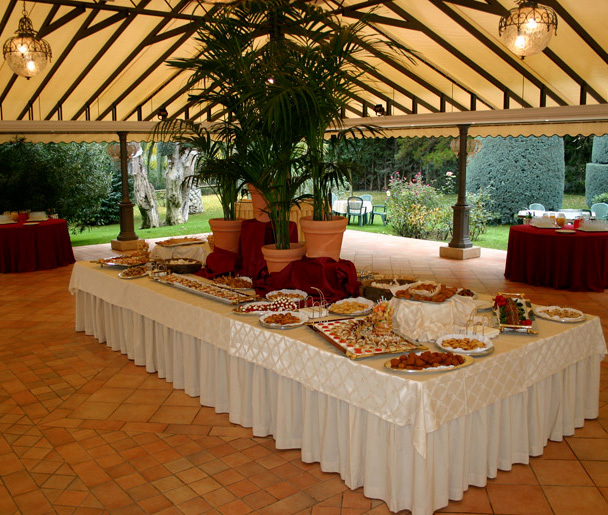 The Villa is strategically located just 10 minutes from Bari and has a conference hall capable of accommodating up to three hundred guests and a multipurpose space for welcome coffees, coffee breaks and light lunches. 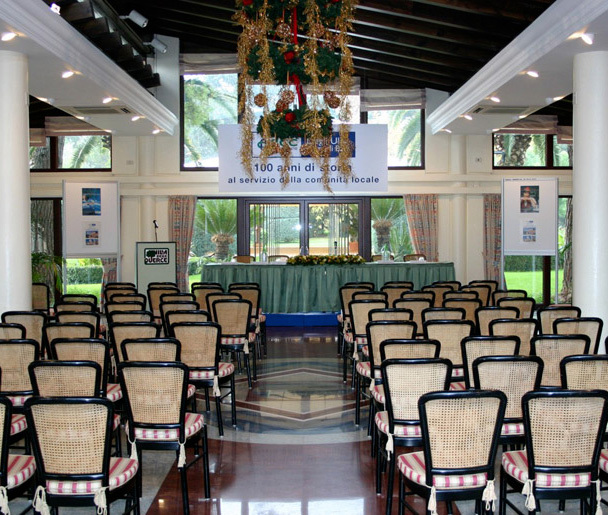 The ideal place where to arrange meetings, conventions, conferences, exhibitions, training sessions and workshops guaranteeing professionalism, privacy and comfort both before and after the event. 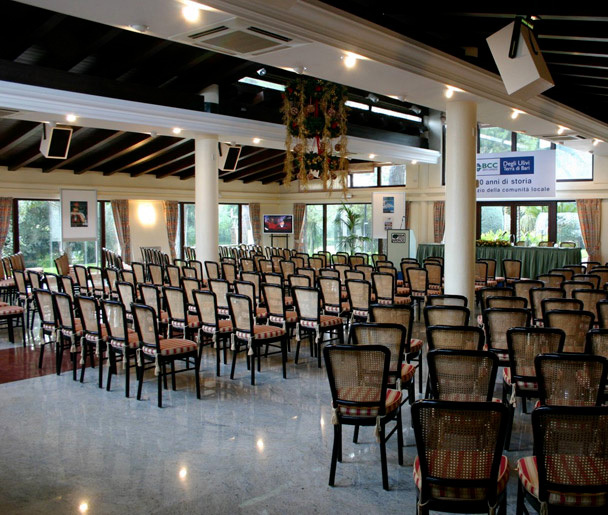 Supported by an effective lighting and sound system and impeccable organization, any public or private event can turn into a memorable and exciting work experience.